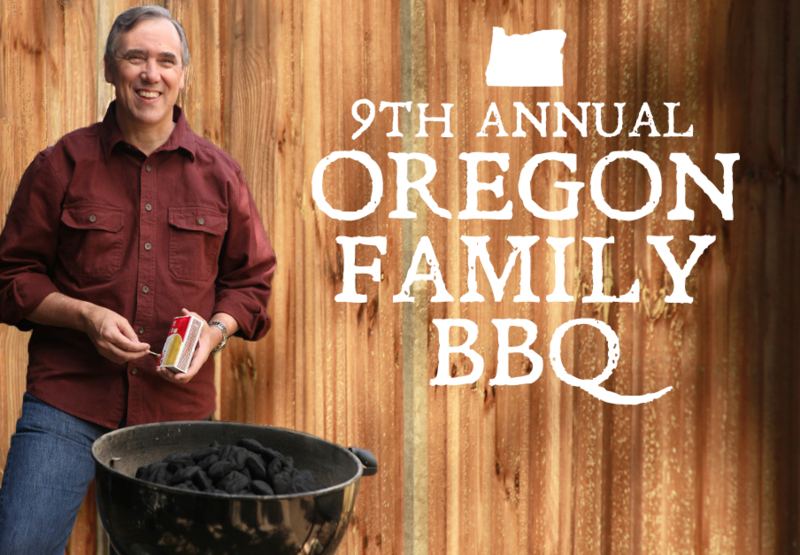 Please join Senator Merkley for the 8th Annual Oregon Family BBQ! Kids under 12 are welcome to attend for free. Parking will be limited. Please consider carpooling or taking public transit. Blue and red lines stop at the Washington Park Max Station. If you have any questions please contact Molly McGuire at molly@jeffmerkley.com or 541-890-5041. The first $5,400 of each contribution from a person and the first $10,000 from a multicandidate committee will be allocated to Jeff Merkley for Oregon. The first $2,800/$5,000 of a person's/multicandidate committee's contribution will be considered designated for the Primary Election; the second $2,800/$5,000 will be considered designated for the General Election. The next $5,000 of each contribution will be allocated to Opportunity and Renewal Political Action Committee. Any contributor may designate his or her contribution for a particular participant. The allocation formula above may change if any contributor makes a contribution that, when allocated, would exceed the amount that the contributor may lawfully give to any participant. Contributions or gifts to Progress for Oregon are not tax deductible.